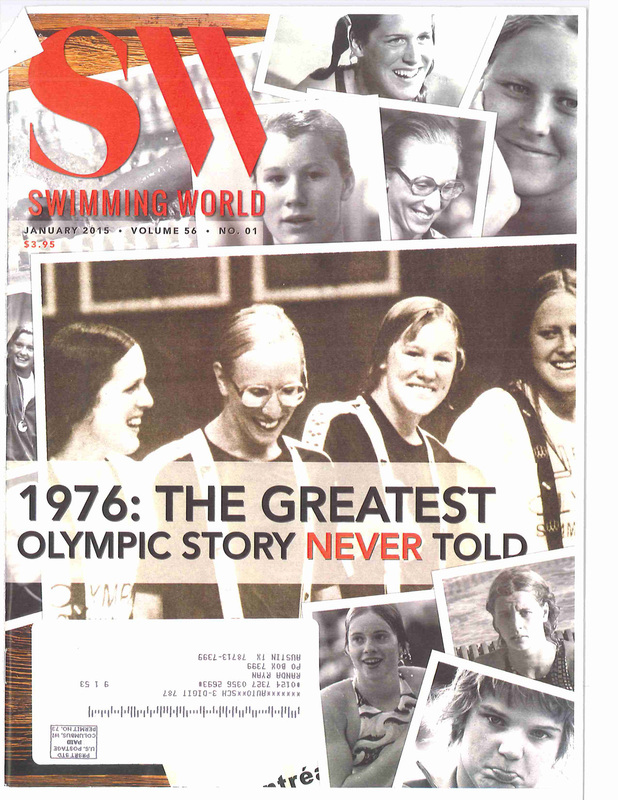 Born May 27, 1961, in Los Angeles, Calif., Sterkel is the first woman to make four U.S. Olympic swim teams (1976, '80, '84 and '88); she was elected captain of the U.S. Team for three Olympic Games – 1980, 1984 and 1988. She was also a member of the 1986 U.S. National Water Polo Team that won a bronze medal at the 1986 World Aquatics Championships. 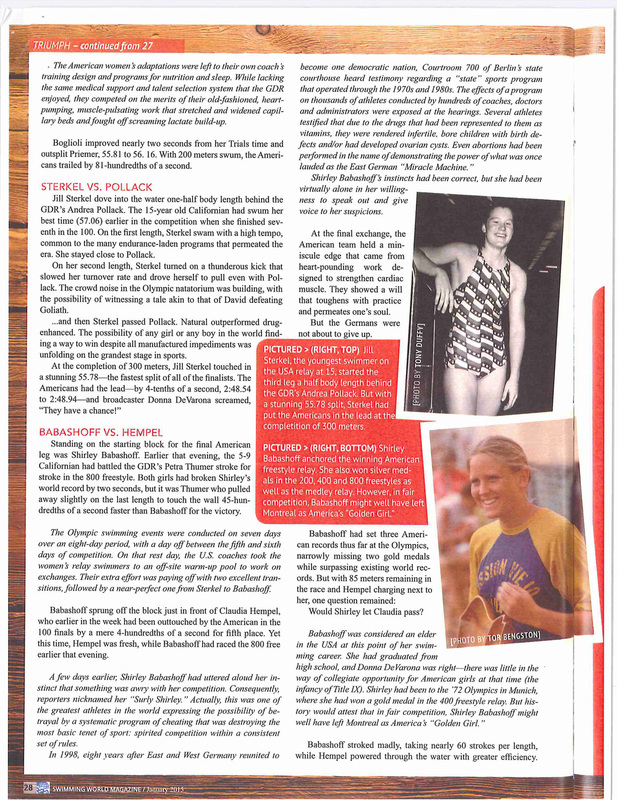 Sterkel won nearly every award available in swimming, from Olympic gold to the Broderick Cup U.S. National Female Athlete of the Year and a Texas-record 28 all-America honors. She anchored the Longhorns to two AIAW national team titles in ’81 and ’82. 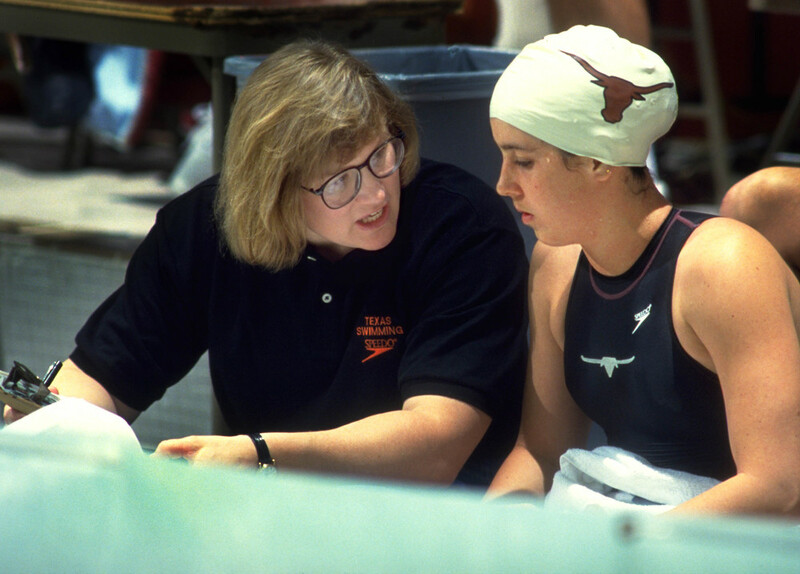 From 1986 to 1991, she was assistant women's swim coach at the University of Texas, and women's head coach from 1992-2006. Beginning in 2006, she has worked for the UT Athletic Department with alumni relations. Follow this link to a story on Jill from TexasSports.com.